Pamela: I've always desired to become a writer, even when I was younger. It was only after witnessing an ugly incident that I decided to follow my dream and put it on paper. 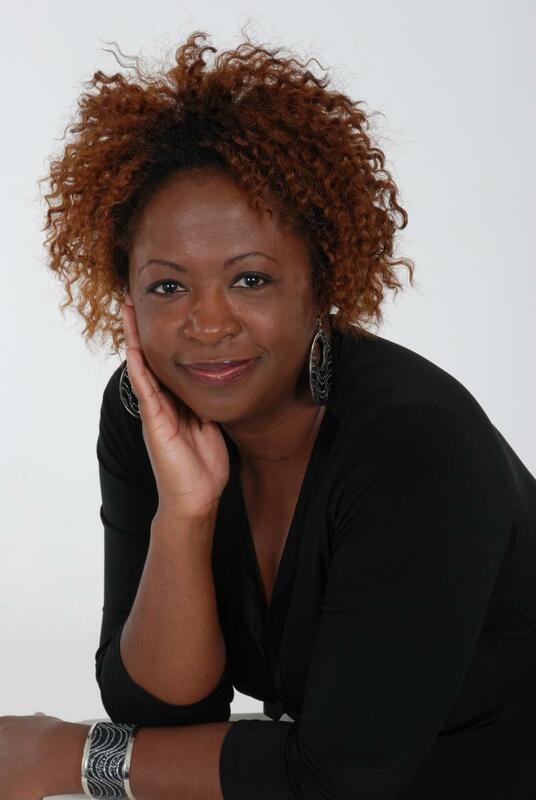 Pamela: I was inspired to write "The Sunday Morning Wife" after witnessing a horrific act of domestic violence on my way to church one Sunday morning. I tried to imagine what the batterer's and victim's personalities would be like and I went from there. Pamela: I want readers to know that they can overcome any situation in life, with prayer, a positive outlook, and planning. Pamela: I think Domestic Violence is a very controversial topic, especially when it involves a Pastor who is abusive. My next book, The Monday Night Mistress, will be controversial as well. It will deal with social injustice and a subjectt that is shied away from. Pamela: I don't have a tried and true process or method. Sometimes a conversation or a mannerism can spark an idea for the plot. Sometimes I "see" the plot happening and I just write it down. I just need a quiet corner and I'm on my way. Pamela: Wow... I can't pick one. I love Christian Fiction, Women's Fiction, General Fiction, and Non-Fiction. I love the classics...Native Son, The Grapes of Wrath, etc. Pamela: I am an avid reader. (This is why I have a hard time meeting my deadlines) Terri and Rosalyn, Lutishia, Kendra, Ntozke, and others will have to wait. Pamela: I want them to know that I plan on discussing every controversial topic that I am prompted to write about. There is healing in creating dialogue about secrets that threaten to destory the human psyche. Also, I am a fun loving down to earth peron that would laugh all day all possible. If you are not a morning person, you probably would not want to be around me. I wake up singing and smiling. Pamela: Eric Jerome Dickey. I want to know how "Driver " in "Drive Me Crazy" and all of his characters were created. Pamela: I look forward to writing full time, directing movies, and directing my own sitcom (s). Pamela: My next book, "The Monday Night Mistress", will be released in the Fall/Winter. I am also doing research to bring "The Sunday Morning Wife" to the big screen. Pamela: Please visit my website at www.pameladrice.com links to social media my be found there as well. 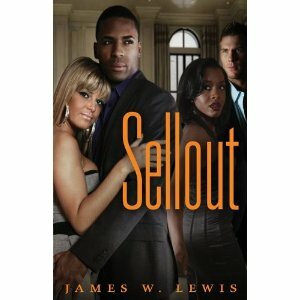 Win a copy of James W. Lewis' Sellout! Whomever answers the five questions below correctly will win a copy of Sellout by James W. Lewis. Two copies are available so there can only be two winners. Good Luck!!! James W. Lewis is a novelist and freelance writer published in several books. After spending twenty years in the Navy, James retired from active duty and now moonlights as an assistant personal trainer at a local university while completing his studies in Kinesiology. 1. James served twenty years in the military, which form did he serve in? 2. Which major is James W. Lewis studying? 3. Terrell Jackson the only black _____________ in San Diego. 4. Which organization is Penelope Miller's father associated with? 5. 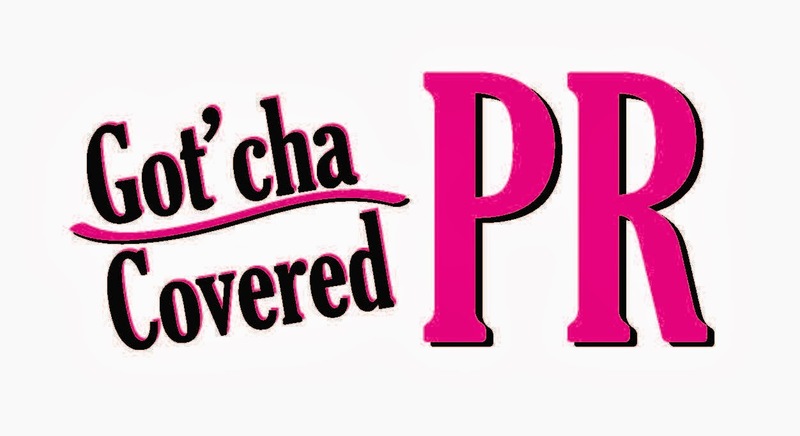 What is Tammy MacDonald's profession? Winners will be announced on Sept 5th. Stay tuned for A&RBC review of Sellout! 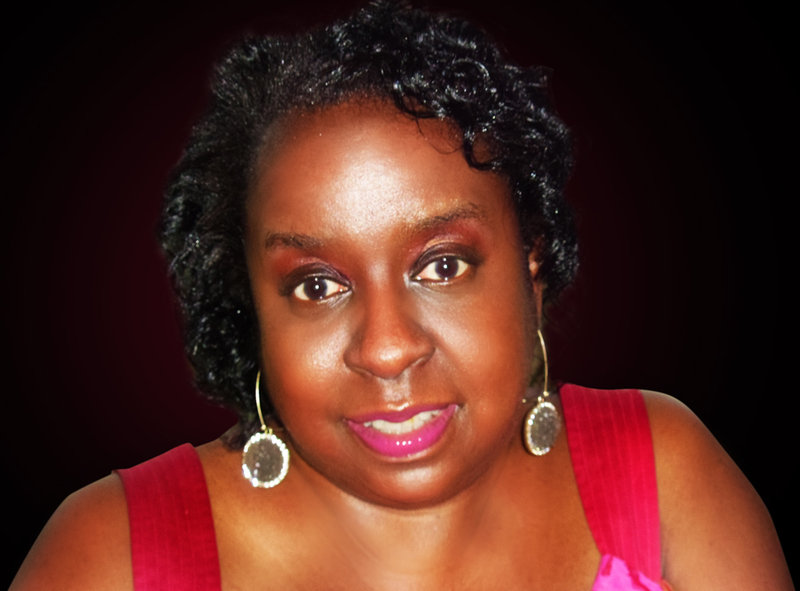 Charmaine: I started writing fiction when I was a child and had a love for reading. Years later I became a journalist and honed my skills to conduct an interview or cover an event, then put it all in words. Now I’ve come full circle and back to writing fiction with my debut novel. Charmaine: Many of my friends and experiences inspired the characters and their personalities. Charmaine: There are various messages throughout the book. Appreciate your friendships and cherish sisterhood—among friends and siblings. 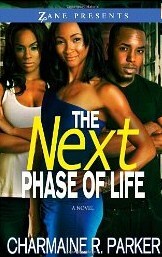 My lead character has turned 40 and this does not mean her life is “over.” Forty is the new twenty. Live your life to the fullest and focus on the positive. Charmaine: Originally, I thought that I was going to use an outline. It turned out that I developed the order of the chapters during the writing process. I thought about what scene would be next and sat down to write it. It was more spontaneous than I expected. I found that the late-night hours was when I was the most creative and had fewer distractions. Charmaine: I read constantly due to my role as publishing director. I edit manuscripts and read submissions from prospective authors. I have a huge library of books, many autographed, and I am an occasional reader for pleasure. Charmaine: I thrive on friendships and I’m told I “never meet a stranger.” I’m a networker and believe that one should cultivate relationships with people from all walks of life. When I was a journalist, I met the guy on the street corner who was hoping to be picked up for a day’s work (this was my first enterprise story as a reporter) to meeting the local businesswoman or politician to interviewing celebrity recording artists. Each interview was different and I came away with some type of mental benefit. I was raised to believe that education and travel are key ingredients to a fulfilling life. They do help to establish a solid foundation. Charmaine: My younger sister Zane. She has been the subject of numerous interviews, however, there are aspects of her life that readers may want to discover. Charmaine: I’ve started creating characters in my mind for a second novel. Will Tracy is a good, God-fearing man who had a shaky childhood as he watched his father abuse his mother. But now he’s grown and feeling confident and secure that he has finally met the woman he’s been praying God would send him to be able feel the security he’s always craved. Morgan is beautiful and appears to be the perfect Christian woman. But once Will pledges his life to her, he nearly loses his.... After a series of strange, inexplicable “accidents” plague him, he starts to wonder if the woman he married is all that she outwardly appears to be—or if he’s indeed sleeping with the enemy. He continues to honor the vows he made to God and to Morgan. But is this wife of his really a gift from God? Or is she the devil in disguise? Do you really know your spouse? Do you really know what he or she is capable of? Monique Miller answers these questions in the pages of Quiet As It’s Kept. Will Tracy believes he has married the perfect woman in Morgan Tracy. Will has a beautiful wife, a healthy son, and wonderful home but all is not as it seems. The Tracy home is plagued with stress and its taking its toll on Will and Morgan. Morgan Tracy is living the high life with the security she has always wanted until… When her husband is laid off from his job and Morgan has to pick up the slack, her behaviors take a drastic change. Morgan soon finds out that she has a solution to their financial problems and sets out to eliminate the stress that has her family on hold. When Morgan’s solutions help the family or hinder them? Quiet As It’s Kept is domestic violence at its worst. It can be unsuspected and can even go unnoticed. After reading this book it has now became my favorite book by this author because it kept my attention, had me on the edge of my sit to the point that I could not put it down. Readers will be frustrated and will be anticipating the main characters next moves. 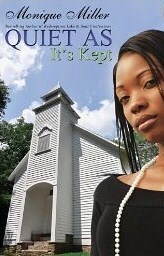 Quiet As It’s Kept is entertaining, suspenseful, and worth reading. 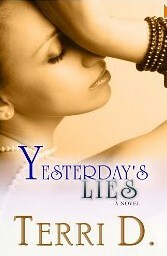 I look forward to the author’s next installment and I definitely recommend this book to others. 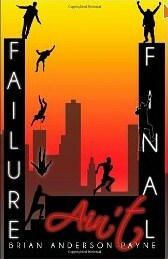 When I started reading Failure Ain’t Final by Brian Anderson-Payne, I was expecting another typical self-help book. After reading Failure Ain’t Final, I have received more than a self-help book. Failure Ain’t Final is an inspirational as well as a motivational book for the reader who is stuck in a situation and does not know how to move forward. This seven chaptered book of guidance provides readers with the information to take the first step to changing their life. I found myself drawn to the second chapter titled, “Don’t Blame Delilah” because this is often what we as individual’s do. We blame the other person so that we do not look at fault due to not wanting to take ownership for what we have done. I also found myself rereading the seventh chapter titled, “Restoration-God’s Idea, God’s Example” because a person can fix what is broken in their life if they learn from examples placed before them. Give the problem over to Him and he will restore your faith, strength, and self-esteem. Restoration can begin with faith and having God in the equation. Failure Ain’t Final is about making needed changes in your life. The author provides a clear message for readers to not except failure as the answer. I appreciated the author statement, “Don’t complain about a world you won’t attempt to change.” This book explains that statement to the fullest and after reading this book readers will be motivated to move forward. I recommend Failure Ain’t Final to others.